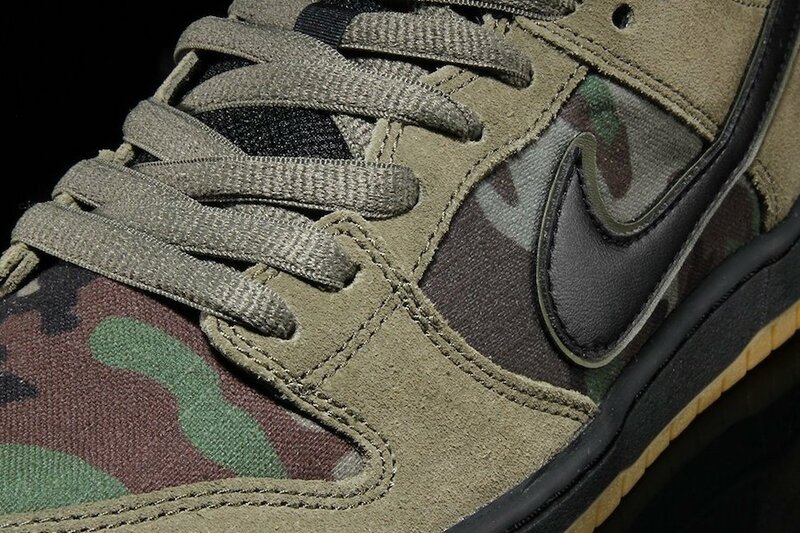 Nike Skateboarding is starting to release another Nike SB Dunk Low for Winter. 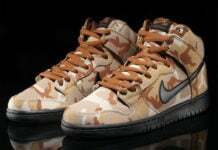 Once again the brand covers the popular model in camouflage. 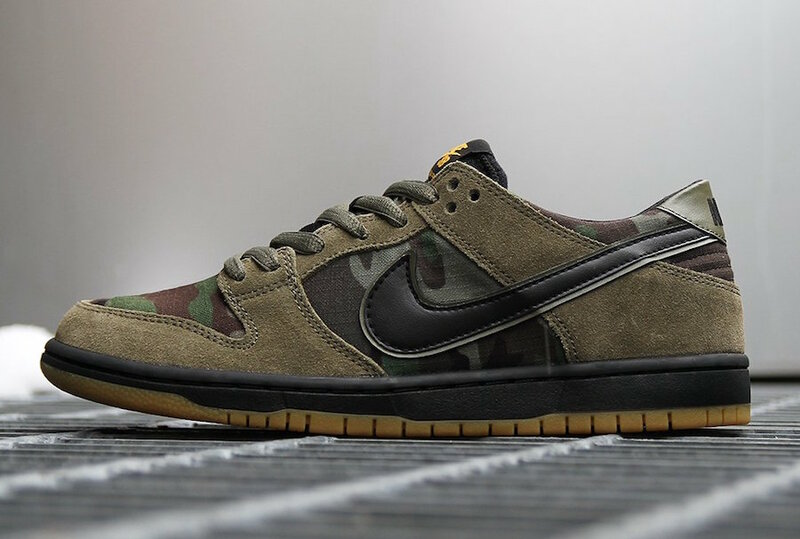 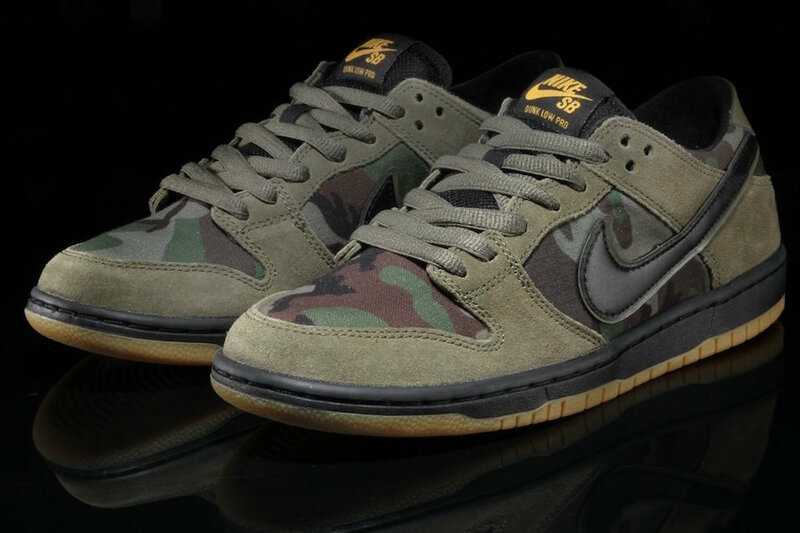 This Nike SB Dunk Low comes dressed in a Medium Olive, Black and Gum color combination. 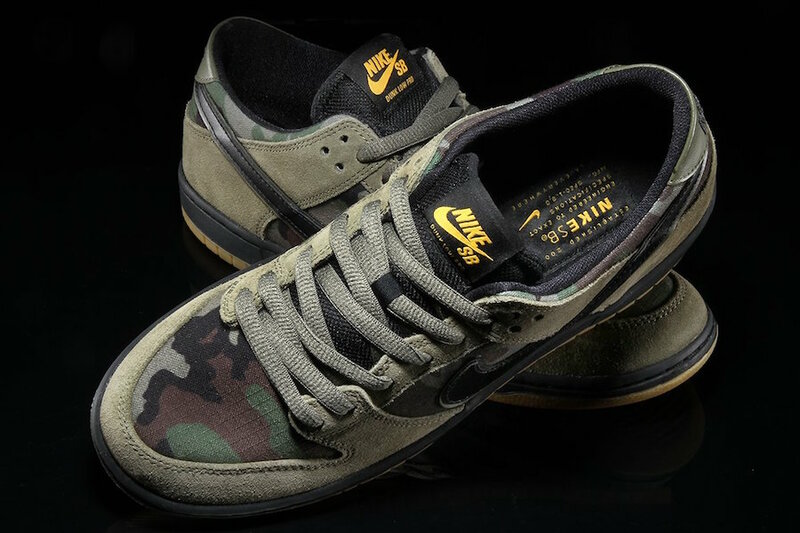 Constructed with suede on the overlays, camo ripstop lands on the panels, toe box and around the collar. 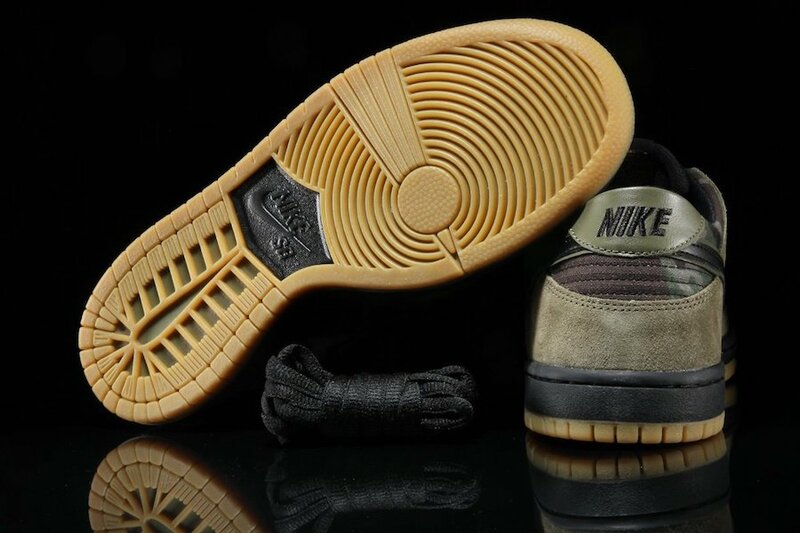 Other highlights includes Yellow accents on the tongue and a Gum outsole. 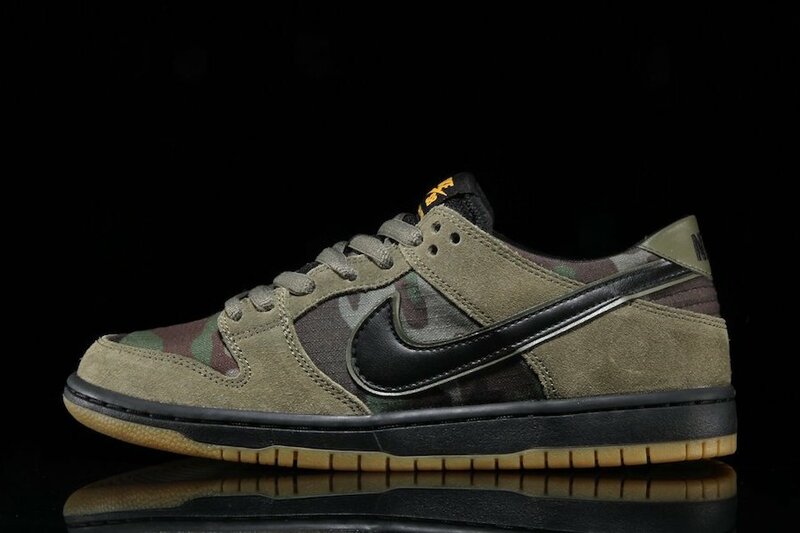 For those that want to purchase the Nike SB Dunk Low Camo, they are now arriving at select Nike Skateboarding retailers including Premier. 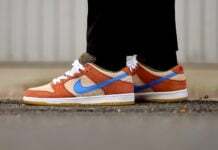 Retail price is set at $90 At the time of writing, a decent size run is still available. 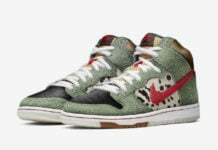 Below you can check out more images which will give you a closer look.